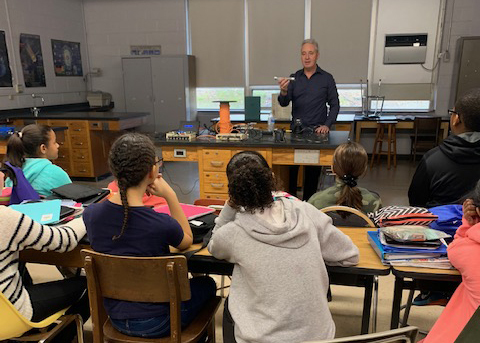 Once a year, Liberty AV’s new East Coast Account Manager, William ‘Bill’ Georger visits his daughter, Ms. Georger, and her 6th grade science class to lead a lab experiment about electromagnetism. An electrical engineer, Bill makes the entire experience for the students very educational, yet memorable. Here’s the skinny: The DigitaLinx DL-S41-H2 is a slimline HDMI 2.0b auto switcher featuring four HDMI video inputs and one HDMI output, able to support resolutions up to 4k@60Hz, 4:4:4, HDR, 8 bit deep color, and multi-channel audio. San Diego – September 5, 2018 (CEDIA EXPO 2018) - Domotz, an award-winning leader in the remote network monitoring and management sector specializing in cloud-based resource management for the AV, IT, and security sectors, announced an agreement with Liberty AV Solutions, a subsidiary of WESCO Distribution Inc., to provide its Remote Monitoring and Management (RMM) solution with Liberty AV product lines, including DigitaLinx, DigitaLinxIP, and Intelix. Keeping up with ever-advancing technology demands is often a challenge. 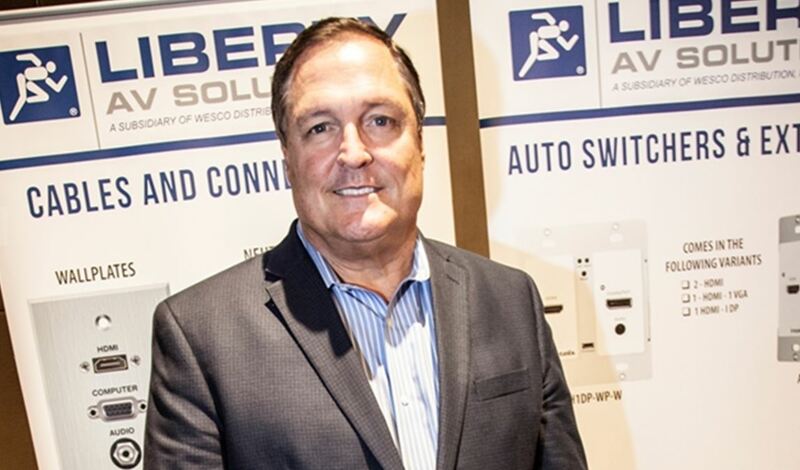 Liberty AV Solutions, known to be heavily ingrained in the industry and often leading the way for advancements, has met the forthcoming bandwidth conversion to 18G with not one, but multiple solutions to extend these heavier data signals among greater distances, and without the use of compression. 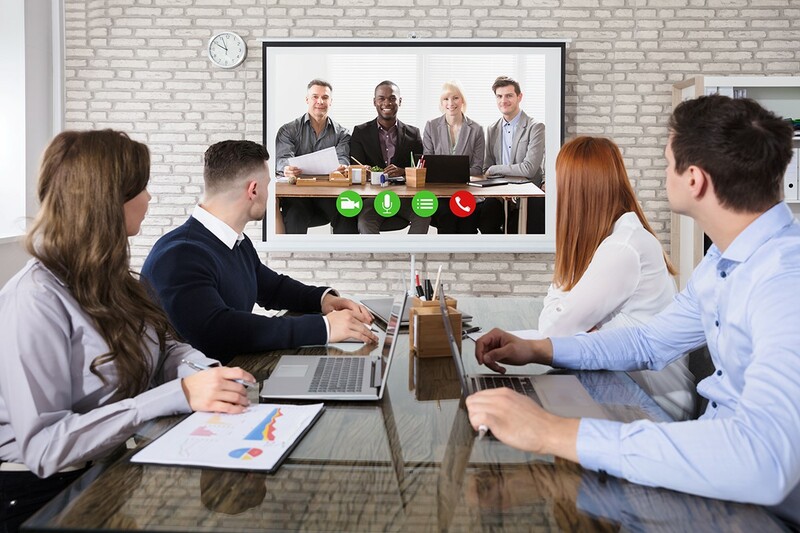 Liberty AV Solutions, known for their innovative solutions driven by user feedback, has once again delivered an industry changer. 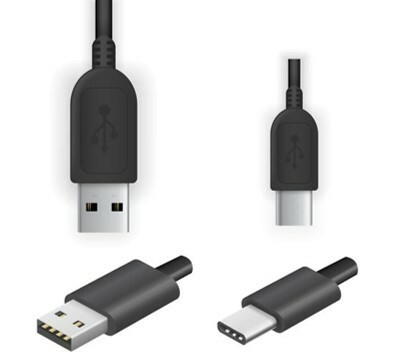 Debuting at InfoComm 2018 earlier this year, Liberty AV released the new category cable termination system, ConnecTec Cat (CT Cat) . 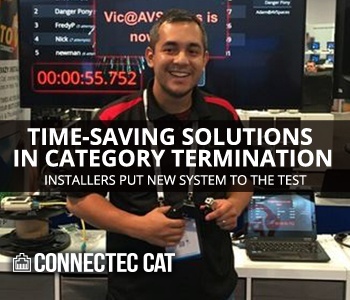 Received with open arms by technicians and installers alike, the system tackles common complaints and instantly delivers a cost and time savings to cable termination process. UAE: Wesco Distribution recently hosted an open house for its Liberty AV Solutions brand in Dubai. The event took place at Dubai’s H Hotel, and was designed to explain the brand and its technology to the assembled crowd.